مرحباً، أرغب بالاستعلام عن عقارك رقم بيوت - 990-Vl-R-0040. أرجو منك الاتصال بي في أقرب وقت ممكن. 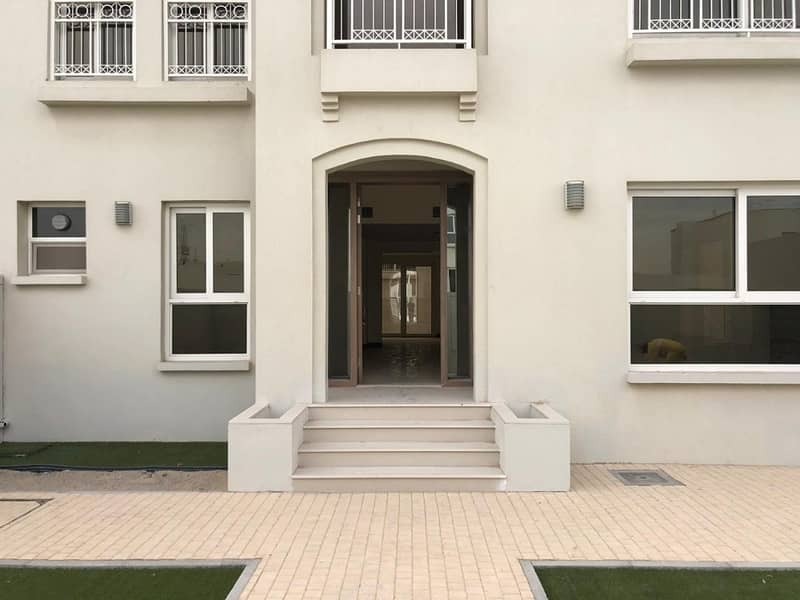 Rent AED 85,000/- 3 payments Max. Barashi is prime location and is easily accessible to Dubai, Sharjah and Ajman. It is only 10 minutes drive to Khawaneej, 5 minutes drive to Sharjah Airport and 10 minutes drive to Ajman. Its a very peaceful and calm neighborhood.